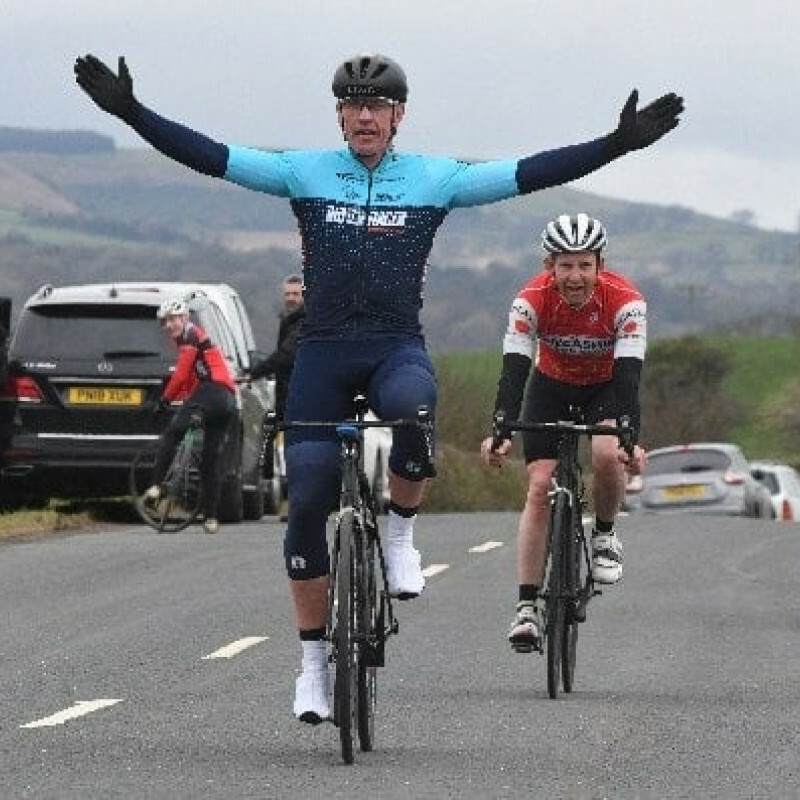 Club coach Andy Bennett was the winner of the Cat C race at the TLI Green Jersey on the Bashall Eves circuit. Andy was riding for Bioracer whilst Brian Boyle was the sole Century representative. He finished with the bunch.